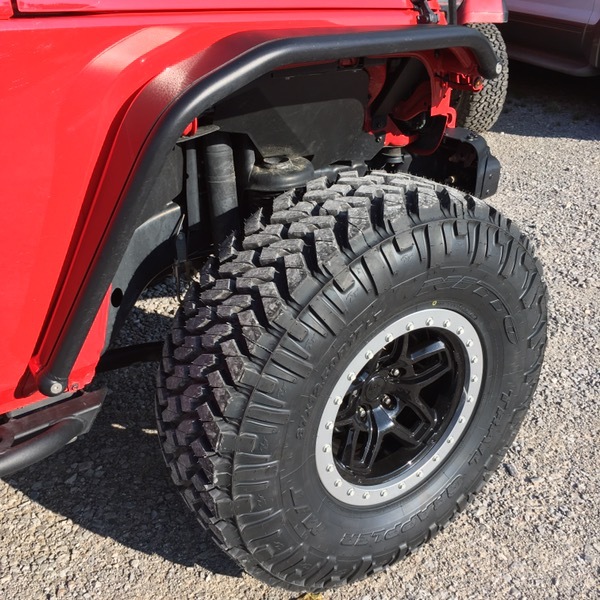 The Borah DualSport Wheel for the 2007+ JK Wrangler is AEV’s most versatile wheel to date. Designed as a dual purpose wheel, the Borah is available in a variety of configurations with either a fully-functional Beadlock Ring for running very low tire pressure off-road, a Protection Ring designed for street use as well as wheel protection off-road, or no ring for a simple, minimalist look. 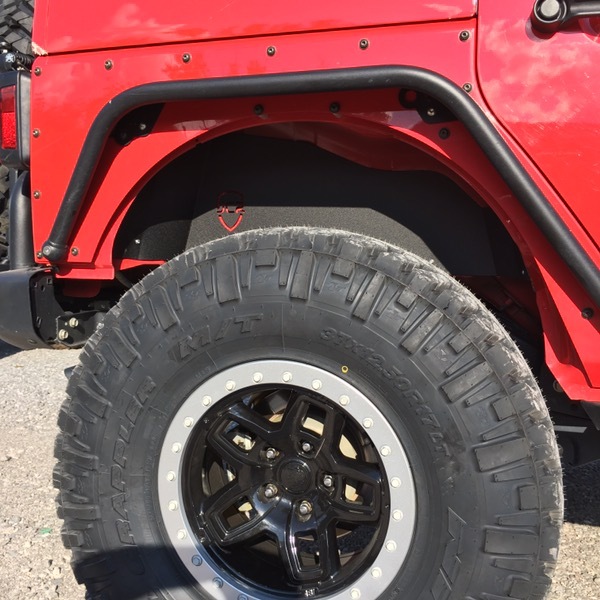 Both the Beadlock and Protection Rings are interchangeable, giving you the flexibility to run a Protection Ring on the street or upgrade to a functional Beadlock Ring for off-road use. The Borah is currently available in either an Onyx Black, Onyx Black/Machined, Galaxy Black and Galaxy Black/Machined finish. The optional Beadlock Ring and Protection ring both feature a silver finish that can easily be painted for a truly customized appearance.